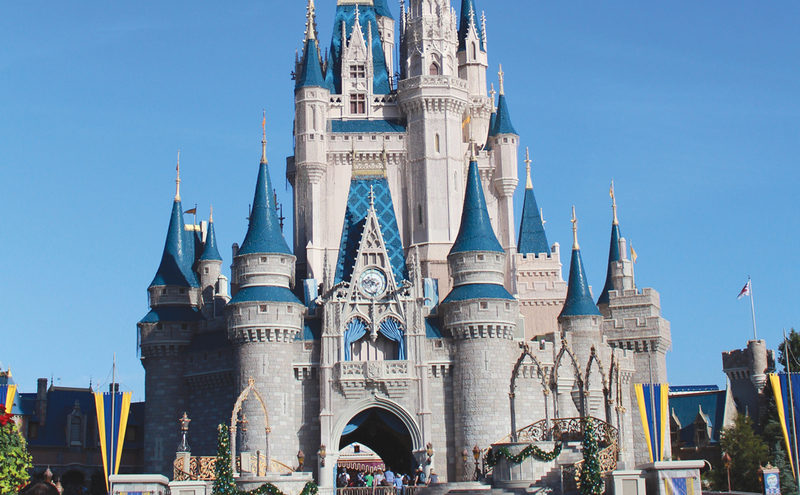 The AEA has arranged for convention attendees to be able to purchase advance tickets to Walt Disney World Theme Parks, Disney's Blizzard Beach, Disney's Typhoon Lagoon, Universal Orlando and SeaWorld Orlando at a slightly discounted rate. Tickets will be sent via Fed Ex two-day service at a cost of $15 for shipping and handling. Shipment to Canada and International is $30, and Alaska, Hawaii and Puerto Rico is $20. Tickets are shipped out within 10 days of purchase. The AEA does not handle the sale or distribution of these tickets. This is done through a contracted company, Hello! Florida. Transportation is included in your resort fee. Gaylord Palms offers shuttle bus service to Walt Disney World theme parks and the Downtown Disney area. A daily schedule is available at the concierge desk. 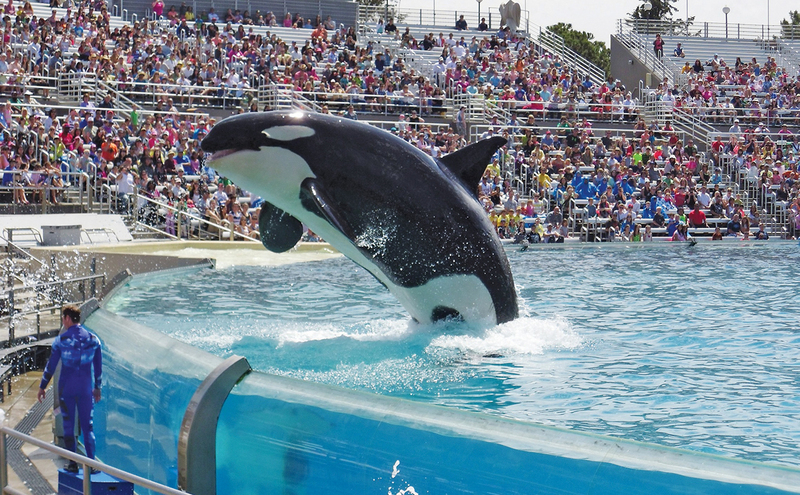 Shuttles to SeaWorld Orlando, Universal Studios Florida, and Wet-n-Wild are $19* per person round-trip. To make your reservation, please contact the resort’s concierge at least 6 hours prior to pickup. 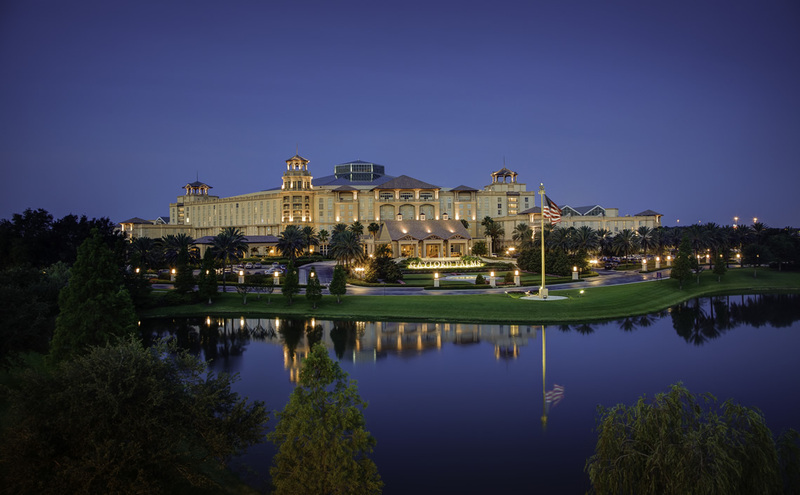 Transportation from Orlando International Airport (MCO) to Gaylord Palms Resort. The AEA suggests using the airport shuttle service, Mear's Motor Shuttle. To check out the reservation options and discount, go to the AEA website and click on the link for discount transportation. Please note: Daily parking at the Gaylord Palms is $20 USD per day self-park or $27 USD per day valet - no in and out. These prices do not include taxes that will be added.